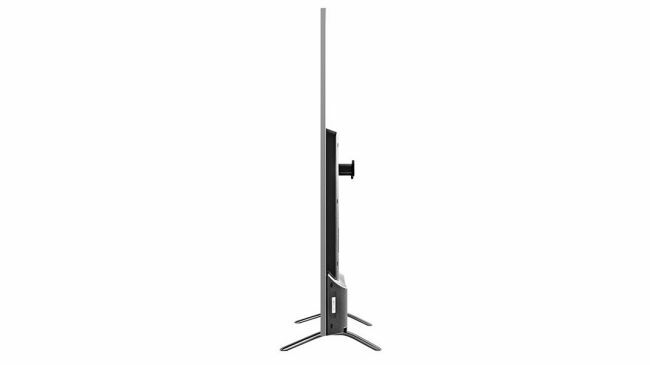 Its stand is made up of two feet that slot in towards the outer edges of the TV. 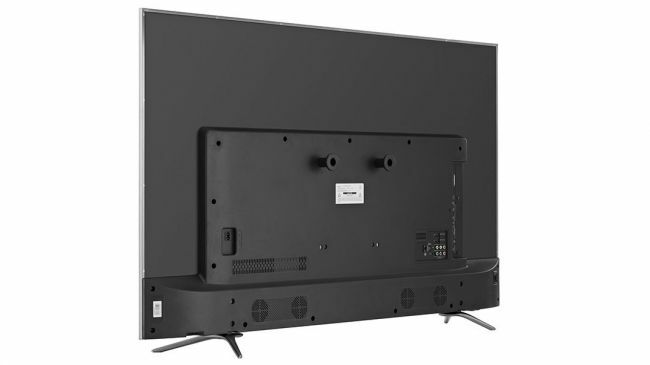 Thankfully they’re tucked in just enough that you won’t struggle fitting it onto a standard TV stand – the feet on this 55in screen stand just over a metre apart. 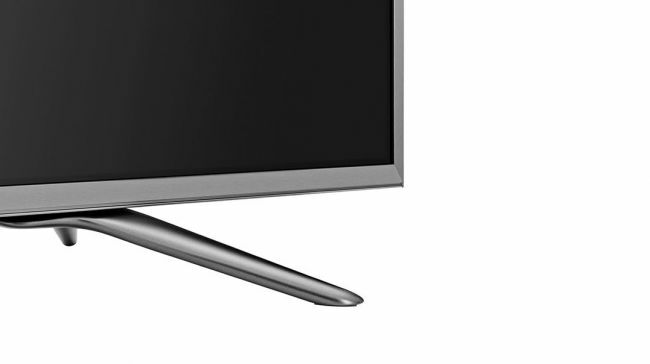 The N6800 continues to impress from a Smart TV perspective – the 55N6800’s VIDAA U interface has just about every catch-up service and on-demand app you could want, including BBC iPlayer, Netflix and Amazon Video (though the latter didn’t appear to have been updated to the 4K app just yet). 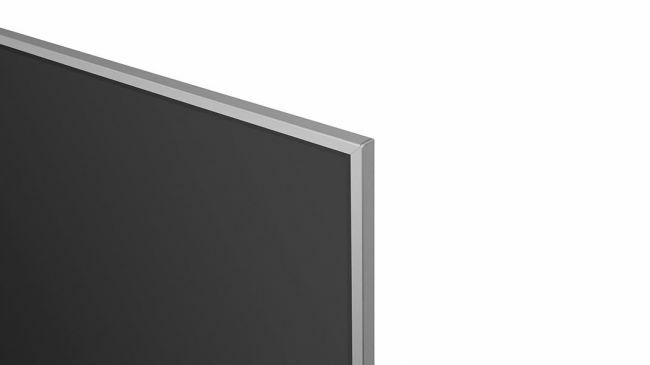 Black levels are impressive for an LCD TV too, although better TVs will dig out a touch more detail in the shadows. You’ll also want to be careful sitting anywhere but directly in front of it – its off-axis viewing angles are a little ropey, and you’ll notice a considerable drop in colour intensity and contrast when viewed from the side. For an edge-lit panel, the backlight uniformity is pretty good, and there wasn’t any noticeable clouding. Motion handling is also decent – despite only being a 60Hz panel, we found it didn’t really need the help of the on-board motion controls, though it did help smooth out the odd stumble when streaming from Netflix. As this will come down to taste, it’s worth playing around here to see what suits you best. 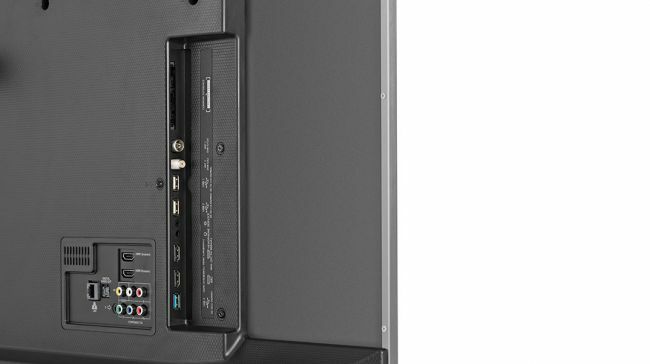 HD/SDR performance TL;DR: A sharp picture with lots of detail and a natural colour balance – there’s very little to grumble about the N6800’s HD performance. 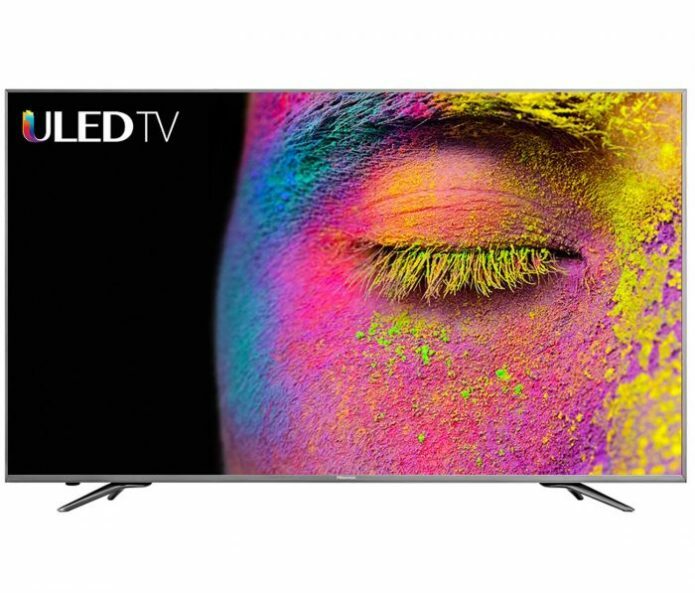 At this price, the 4K performance on the N6800 is fantastic, with extra depth, insight and subtlety compared to what it manages with HD. It does a great job with Netflix 4K, and colours look superb – we’d suggest the Cinema Day picture mode with colour temperature set to warm for the most accurate results. Sound Quality TL;DR: It’s surprisingly capable, but ultimately still only good for making do – you’ll want to upgrade to a soundbar to really get the best from it.